Us Like us On Facebook Our Stories Follow us on Instagram! Kids and parents in Chicago love our office because we make dentistry fun! Don't just take our word for it, though. 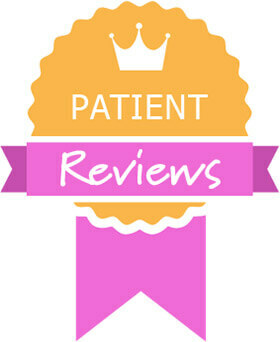 Read the countless 5-star reviews to learn more. Dr. Kristin, Dr. Reena, Dr. Ashlee and Dr. Michael are all Diplomates of the American Board of Pediatric Dentistry as well as staff doctors at Lurie Children’s Hospital. We provide a wide range of preventive and restorative dental care treatments to welcome children in from the eruption of their first tooth until they go off to college. 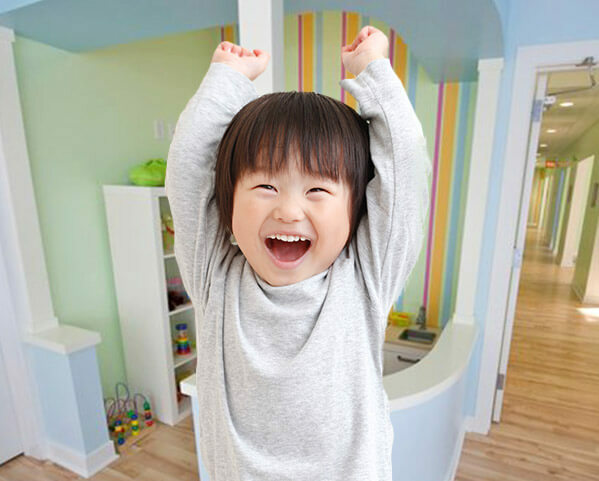 It is our goal to provide your little ones with caring and compassionate dentistry that helps keep them at ease, promote healthy habits, and most importantly: have fun! All kids are special, and our caring team is exceptional with every personality. You will always be welcomed with compassionate and gentle treatment and service. 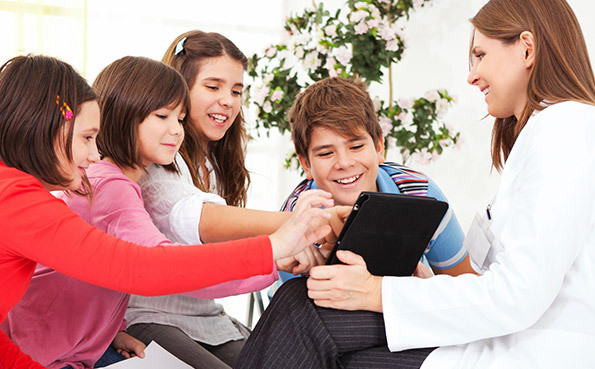 Our practice is outfitted with the latest technology – including all-digital, low radiation x-rays – for precise and accurate results that always keep kids safe. We like to think our fun personalities help ease most fear and anxiety, but when extra help is needed, nitrous oxide sedation and general anesthesia is available. 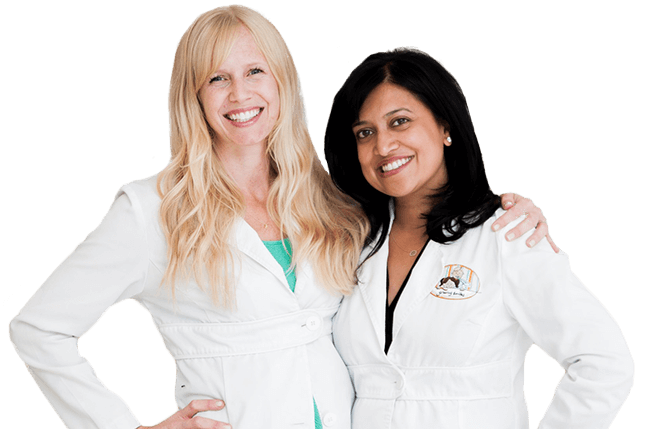 In 2009, after much hard work and thought, Dr. Kristin Elliot and Dr. Reena Shah opened the doors of Growing Smiles. They have been able to put their personal touch on most everything at Growing Smiles. As mothers themselves, they felt that it was important to create a safe, kid-friendly, and cheerful space. Choosing a dentist you can trust with your children is a big decision. You want a practice that is both clinically skilled and exceptional with your child’s unique personality. 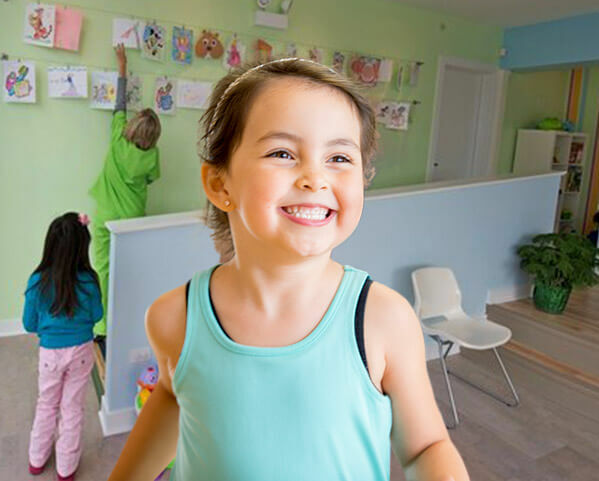 At Growing Smiles in Chicago, we take pride in providing kid-friendly, parent-approved dental care that exceeds even the highest expectations. As parents ourselves, we understand the importance of working with children, not against them, to effectively cultivate a co-dependent relationship built on trust and compassion. Your child deserves a great support system as they learn to care for their growing teeth, and our doctors and our team members are here to provide that important assistance with quality preventive care. In-depth check-ups will reveal any potential problems or developmental concerns that need treatment as soon as possible, and gentle cleanings will give little smiles a nicely fresh feeling while getting rid of pesky plaque. Fluoride treatments, dental sealants, nightguards, and much more are also available! At Growing Smiles, our doctors are proud to invest in the latest technology that makes dental care safer and more effective for your kids, and this includes digital X-rays. This system captures high-resolution images and displays them in a matter of seconds, allowing us to view your son or daughter’s smile in perfect detail without the use of a darkroom or any hazardous chemicals. Better yet, the amount of radiation used during the process is reduced by up to 90%. 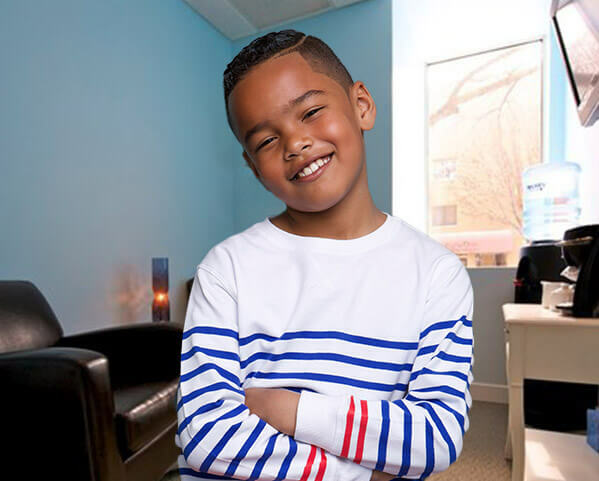 Many parents remember the days of having their cavities treated with noticeable, dark-colored amalgam fillings – thankfully, our pediatric practice offers a much-improved alternative here in Chicago. With tooth-colored fillings, your child’s cavities can be treated quickly, comfortably, and seamlessly. The high-quality material we use is precisely shaded to match their natural enamel, allowing them to smile with complete confidence while enjoying a healthier, happier smile. Every child deserves to feel comfortable and at ease during their dental appointments, even if they need a little extra help to reach that point. That’s why our doctors offer sedation dentistry as a helpful and safe addition that can relax even the most frightened or overexcited little patients. Nitrous oxide is a mild sedative gas that’s available here in office, while general anesthesia can be administered by our capable on-staff doctors at Lurie Children’s Hospital for severe cases. Sudden dental injuries or severe pain can be frightening, especially when they’re happening to the youngest members of your family. In these emergency situations, don’t hesitate to contact Growing Smiles right away for the support and guidance you need most. We’ll find a time to see your son or daughter as soon as possible, providing first aid tips in the meantime that can help stabilize their condition. Our goal is to provide real and lasting relief that helps them smile brightly again in record time. 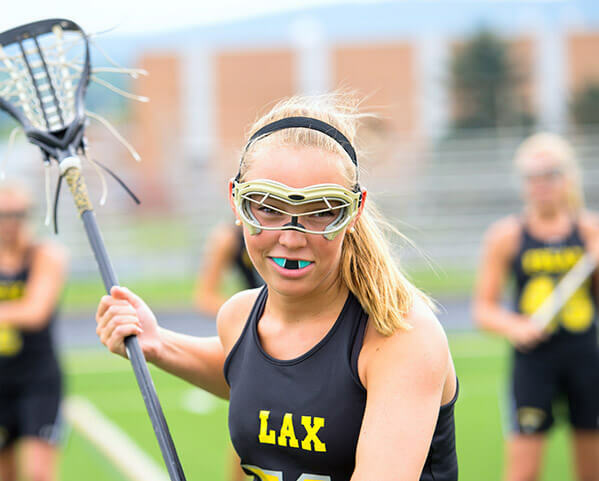 At Growing Smiles, mouth guards are only made for teenagers with full permanent dentition. Unfortunately, we cannot have a growing child fit for a mouthguard given the fact it could interfere with normal growth and development. Rest assured, teeth have intrinsic mechanisms to withstand the pounds and pounds of pressure caused by grinding. We are committed to helping friends and neighbors in and around Chicago smile – both at our practice and beyond its doors. Our four doctors are on staff at Robert H. Lurie Children’s Hospital. We are committed to the community we live in and support local schools. One of our main goals is to help spread awareness and knowledge, and we devote a lot of time helping children understand the importance of healthy oral hygiene.